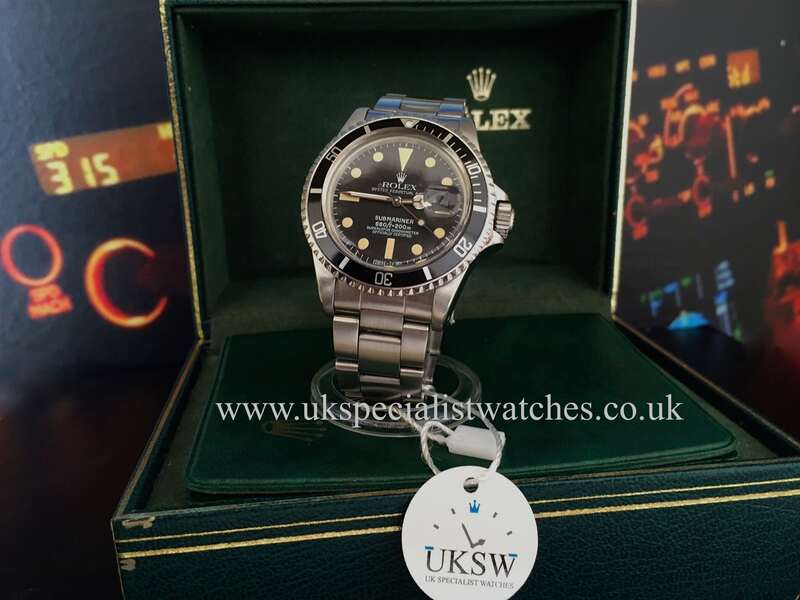 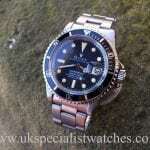 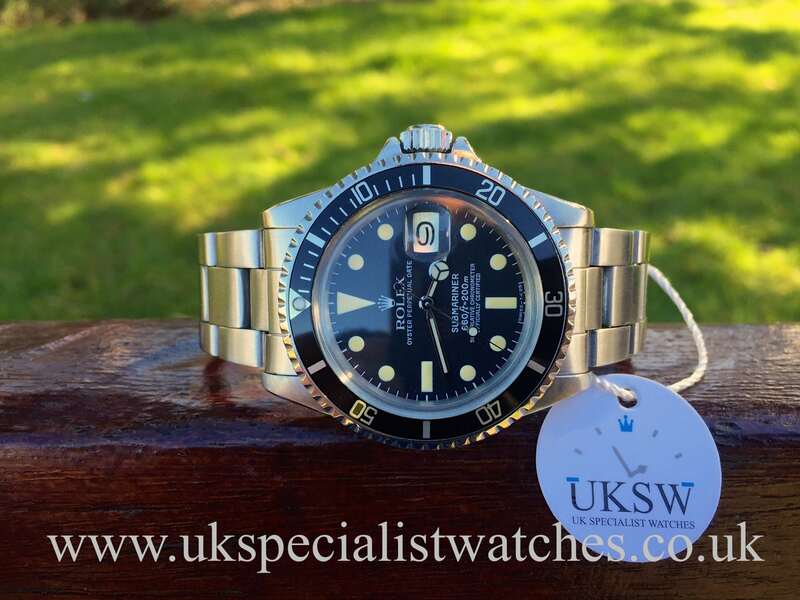 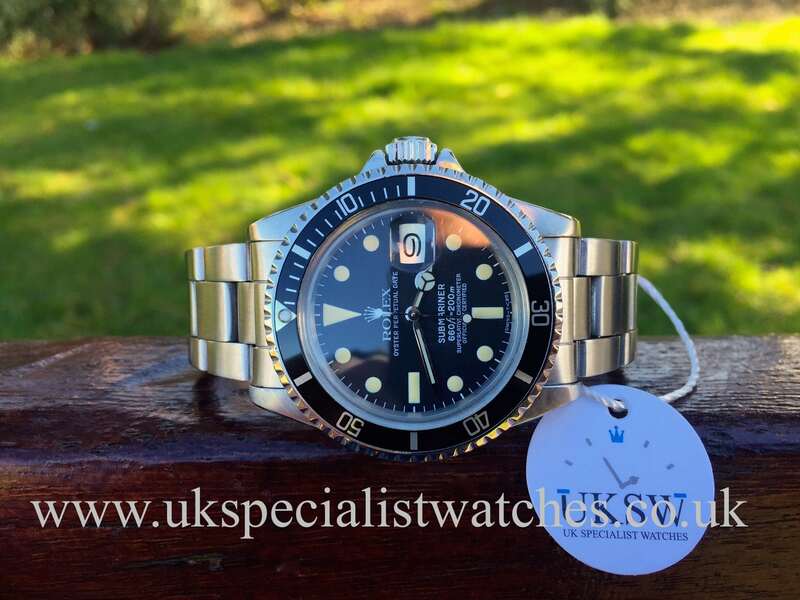 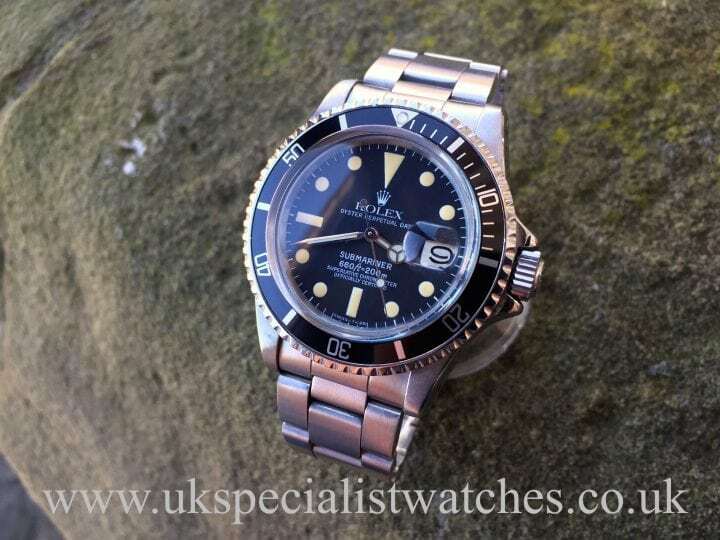 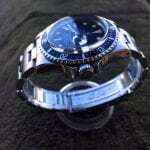 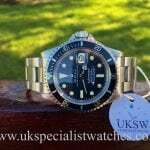 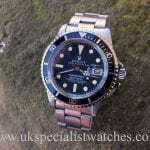 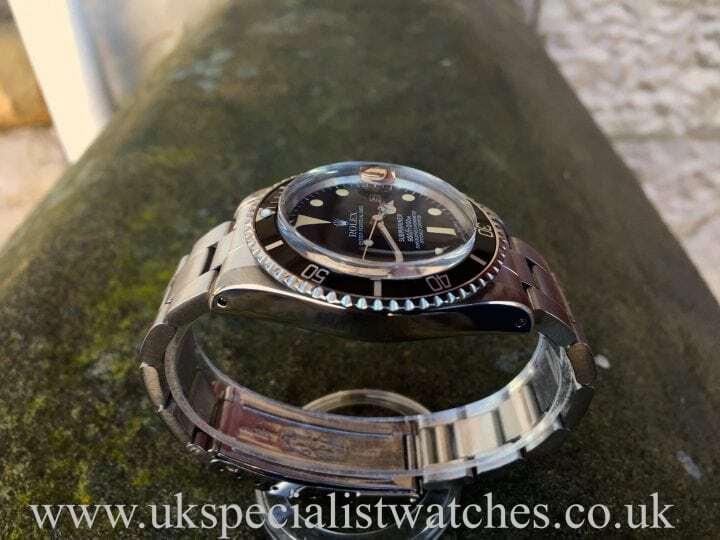 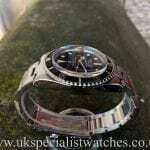 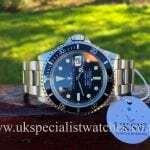 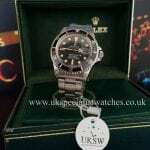 Rolex Submariner 1680 vintage 1977. This 1680 rare Submariner has a swiss T 25 matt grey dial with creamy pronounced hour markers often referred to as the toothpaste dial. 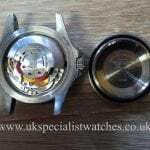 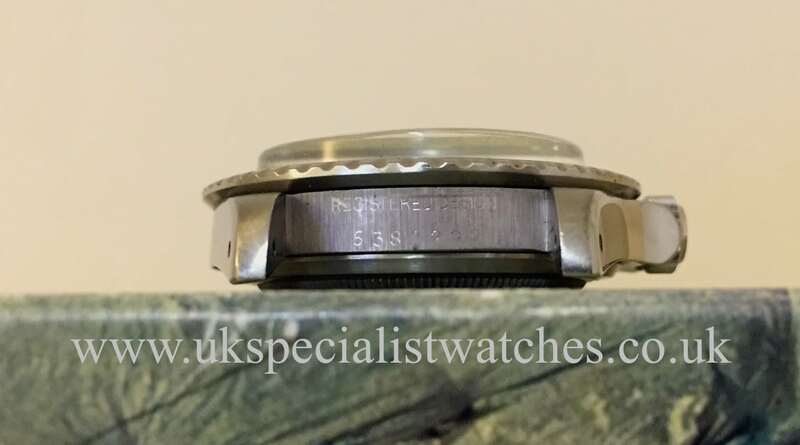 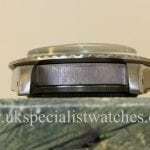 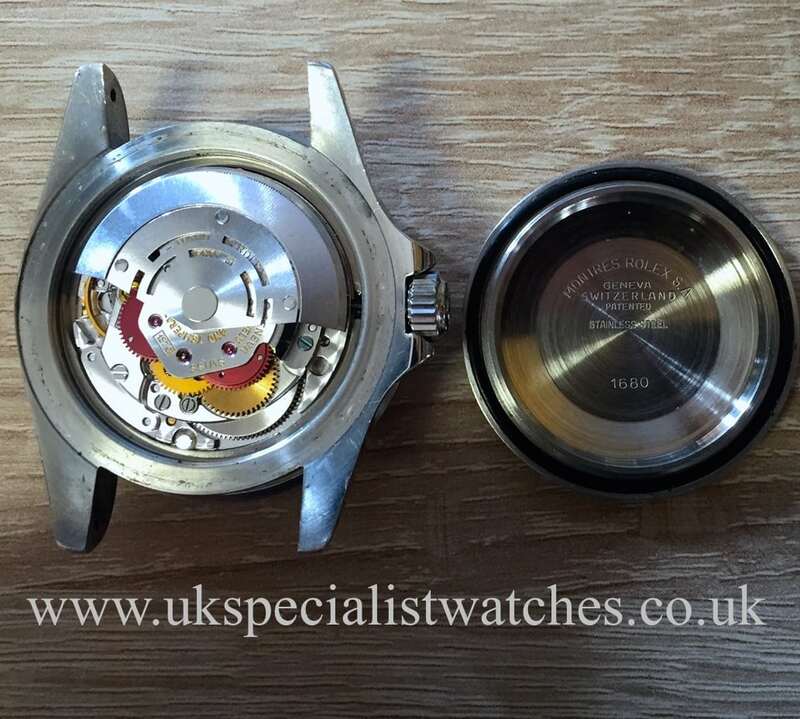 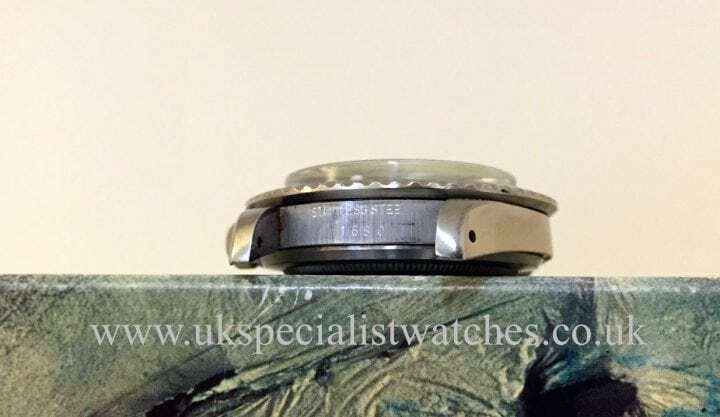 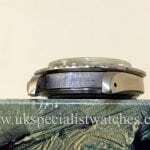 This excellent example is almost 40 years old fitted with the 93150 Oyster bracelet with 580 end pieces. 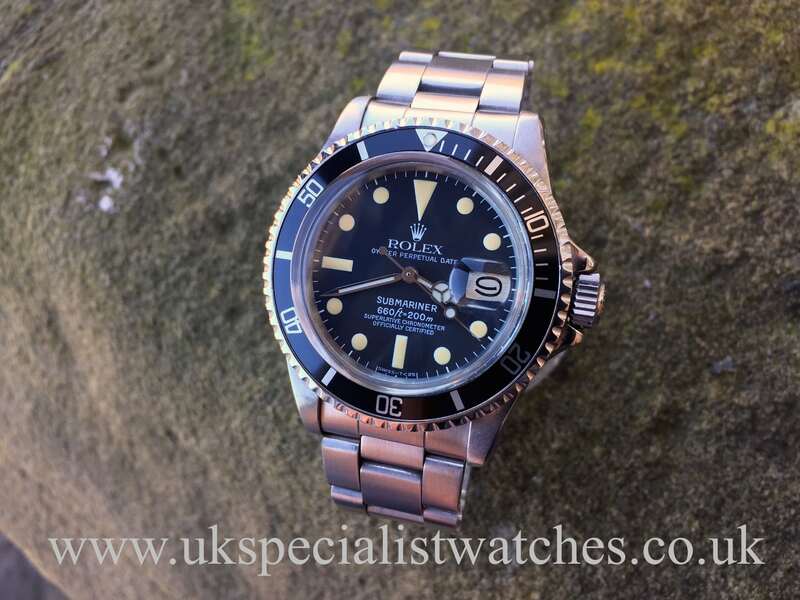 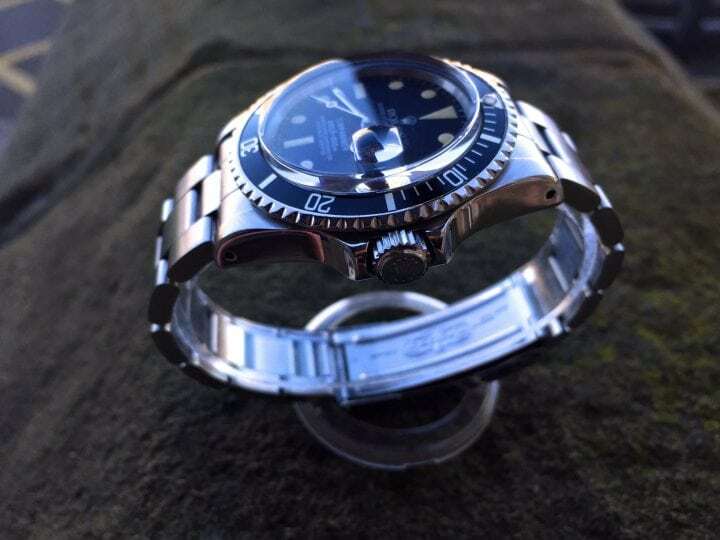 This particular model of the 1680 is becoming extremely collectable and a certain investment piece!